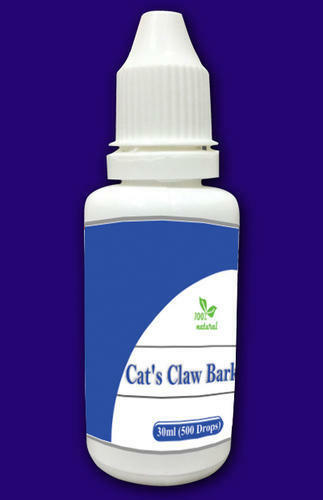 Cat's Claw Bark is a popular South American folk herb commonly used as a tonic to promote well-being. Numerous scientific studies suggest that Cat's Claw Bark have anti-inflammatory, antimutagenic, antiviral, antioxidant, immune-stimulating properties, can even help to inhibit tumor cell formation. Our Cat's Claw extract is carefully tested and standardized to 4% alkaloids from the bark of wild-harvested plant from mountainous regions of Peru to meet highest standards of quality and purity.